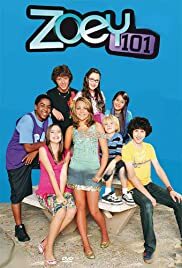 How many episodes of Zoey 101 have you seen? Zoey 101, i don't really like this show but sometimes i just find myself watching it! the main actress can't even act, she only got the part mainly because she Britney S.'s little sis and she can't sing either because she sang the theme tune for the Show.